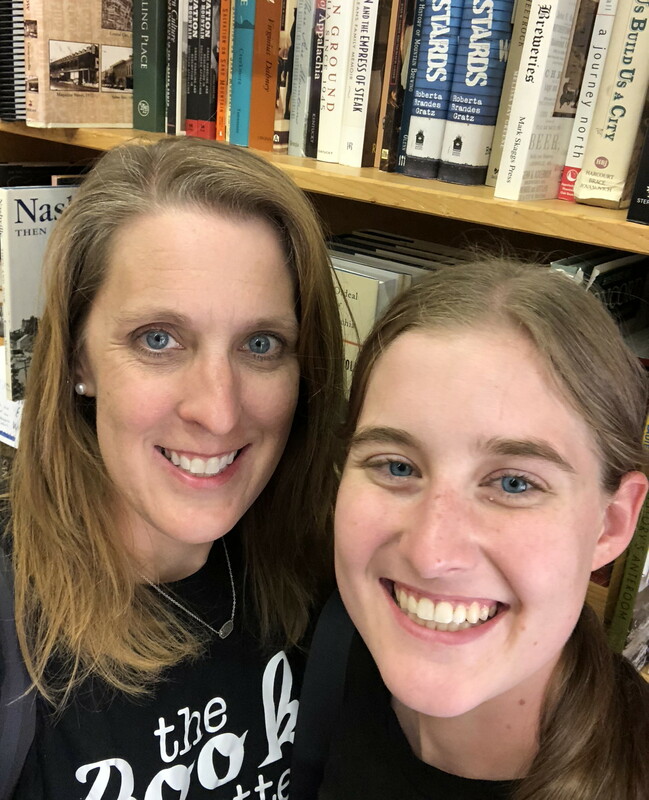 I first read The Hiding Place as a teenager and it had a huge impact on my life. 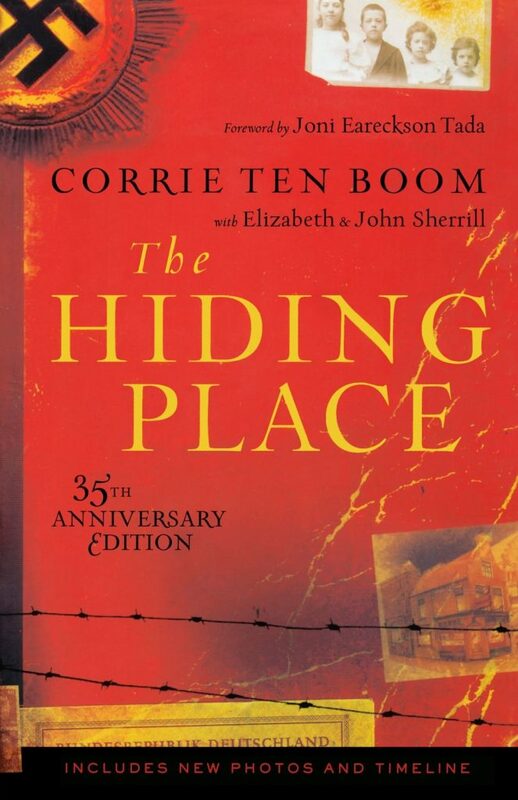 I still remember reading it and being amazed at not only the suffering endured, but also the amazing attitude of forgiveness displayed by Corrie Ten Boom. I reread this as an adult and was reminded why I loved this book so much. If you enjoy WWII books, this is a must read. It is also a great read for teens when studying WWII.